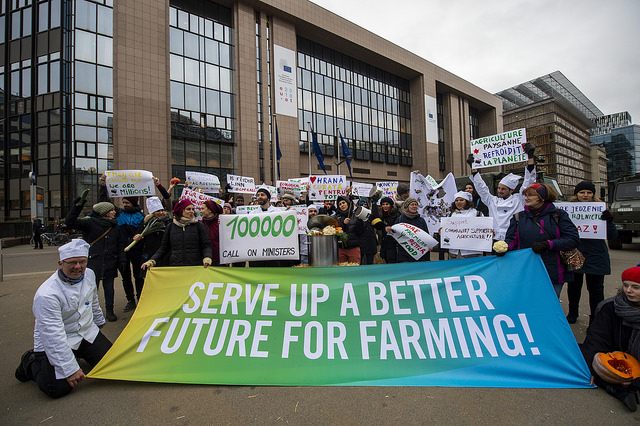 The time to act is now as governments across the European Union (EU) negotiate the future of the EU’s Common Agricultural Policy (CAP). Rules that determine the future of farming and how vast sums of taxpayers’ money (currently around €53 billion annually) are allocated will be agreed. Do we really want to starve ourselves and our children and grandchildren? This is madness- the agri-food industry is destroying the environment in which is meant to feed us!!!!!!!!!!!!!!!! 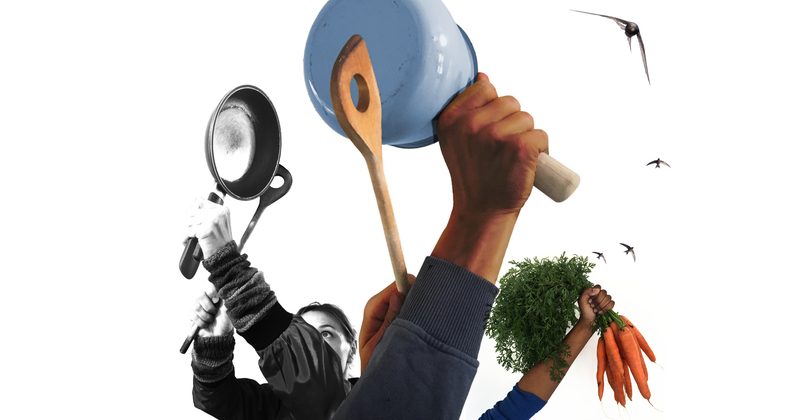 Can you donate just a few pounds a month to help our community continue working for good food good farming?